The Apache Guardian is among the meanest platforms being employed primarily in the mechanised battlefield. The highly maneuverable Attack Helicopter (AH) comes with a deadly combination of missiles and guns to prove lethal for armour in the battlefield. 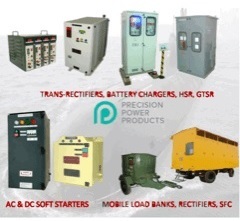 The utilisation of these assets being an integral part of the land battle, the Army has long been trying to amalgamate these assets into its inventory. However, so far the IAF has been holding these platforms. The author gives a glimpse of the tussle that’s been played on the sides between the Army and the IAF, as he describes the machine and its capabilities. The Army’s long pending demand for requirement of state of art American Apache Attack Helicopters for its Strike Corps is finally likely to see the light of day. In a major development the US has cleared and approved the direct commercial sale of six AH-64E Apache Helicopters including the support equipment in terms of engines, fire control radars, sensor suites, missiles, rockets, etc., for an estimated cost of $930 million – this also includes training and training equipment. 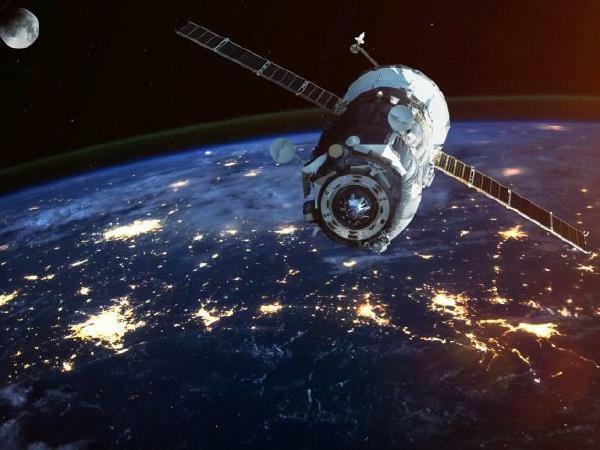 The US Defence Security Cooperation Agency (DSCA) delivered the required certification notifying Congress of the impending sale on 12 June this year. 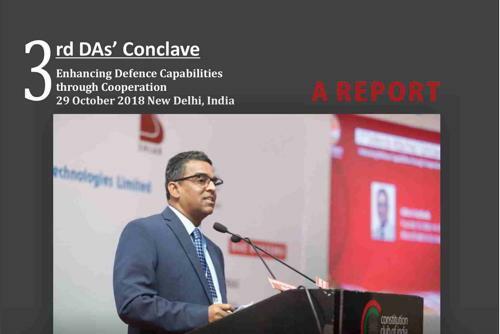 The process for acquisition of Apache’s for the Army was set into motion when the Defence Acquisition Council (DAC) chaired by the Defence Minister gave the approval for acquisition of six Apache Attack Helicopters (AH) in August, 2017, though earlier in May last year the DAC had cleared 11 Apaches. While six attack helicopters in a unit or an organization does not lend itself to their ideal tactical employment, a beginning has been made and the Army no doubt, will pursue its case for larger numbers, based on its operational requirements. The Apache AH case for the army was processed as a ‘follow-on contract’ of the earlier deal inked for 22 Apaches for the Airforce – the induction of these 22 Apaches is likely to commence from 2019/20 onwards. While the Army’s projected requirement as per its perspective plans is for 39 Apaches for its three Strike Corps in the plains (the same had been approved in principal by the previous UPA Government), in the present circumstances, going for the option of repeat order was the most viable. The Army is moving full speed ahead to ensure that the most technologically advanced and lethal attack helicopter in the world forms part of its inventory in the near future. 12 October, 2012 is a red letter day in the history of Army and its aviation arm, for on this day the previous UPA Government after vacillating for decades, took the long awaited decision on the crucial issue of the ownership and operations of AH. 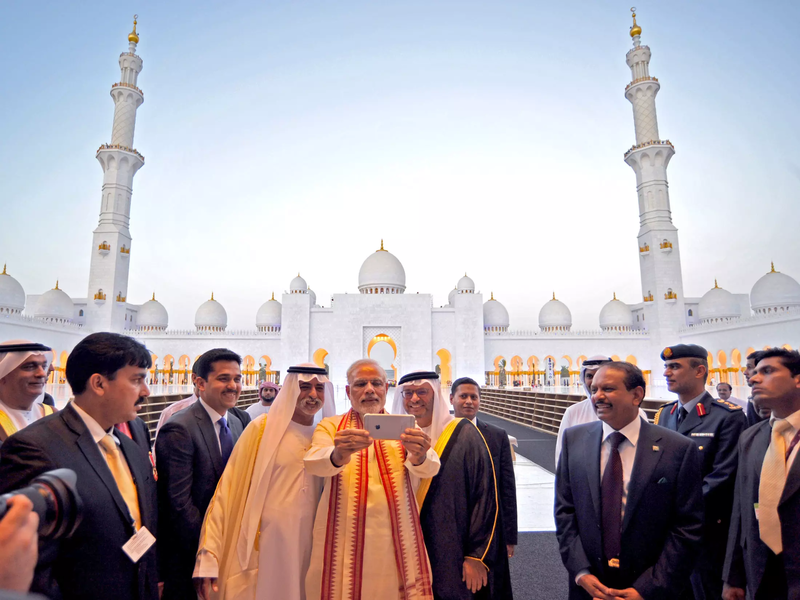 The Government order stipulated that the entire AH fleet will be owned, operated and maintained by the Army. Though late in coming, the decision was a welcome step as it was expected to have a major impact on war fighting in the Tactical Battle Area (TBA), based on the experience in various conflicts. This lethal weapon system as part of army’s inventory is expected to greatly enhance its capability, both in firepower and mobility, making it a battle winning factor in any future conflict. As a consequence of this decision it was assumed by the Army that the 22 Apaches being procured from the US by the Air Force, were to be part of army aviation inventory. This assumption was based on the basic premise that the two units of Mi-25/Mi-35 AH held with the Air Force and being replaced with Apaches, were army assets and under operational control of the army. It therefore came as a complete surprise to the Army when the previous Government reneged on its earlier order and stated that the 22 Apaches being acquired would remain with the Air Force, due to the acquisition process having been already set into motion. The Army’s suggestion and recommendation to the Government to share these assets on a 50:50 basis did not make any headway due to objections by Air Force. However, the then Government, keeping in mind the operational requirements of the army, gave an in principle approval for 39 Apaches for its Strike Corps. It is in this context that the current approval for the army to acquire Apache helicopters needs to be viewed. As brought out earlier DAC had initially cleared the acquisition of 11 Apache AH under the repeat order option clause – this number was subsequently reduced to six probably due to financial constraints. This indeed is a very positive development for the Army, for neither trials nor any new contract negotiations are required to be done, thereby hopefully ensuring a smooth induction process. The Apache 64E AH also known as ‘Apache Guardian’ is the most technologically advanced and lethal AH in the world today. It is basically the upgraded version of the Apache 64D-Block III, which, even today, continues to be the main stay of US Military AH fleet. 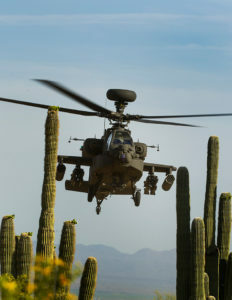 The Apache Guardian incorporates 28 technology upgrades on the Apache 64D, the major ones being more powerful engines, upgraded transmission system to accommodate additional power, improved digital connectivity, capability to control UAVs, advanced sensors and avionics permitting unhindered night operations, improved landing gear and new composite blades. 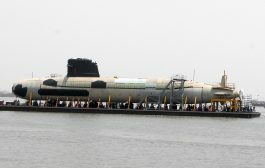 These important upgrades have led to increased speeds, climb rates and greater payload carriage capacity in the Guardian – the E variant is also fit for maritime operations. There are approximately 634 Apache AH 64D-Block-III operating in the US military which are already in the process of upgrading to 64E. 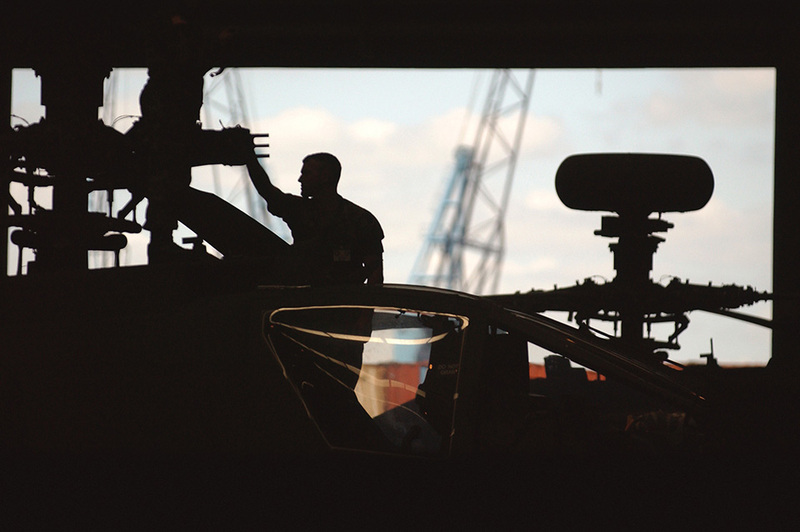 The production of the Apache 64E Guardian helicopters has already commenced and Boeing Mesa last year delivered 59 Guardians to the US Army, including 56 upgraded Apache 64D and three new built helicopters. 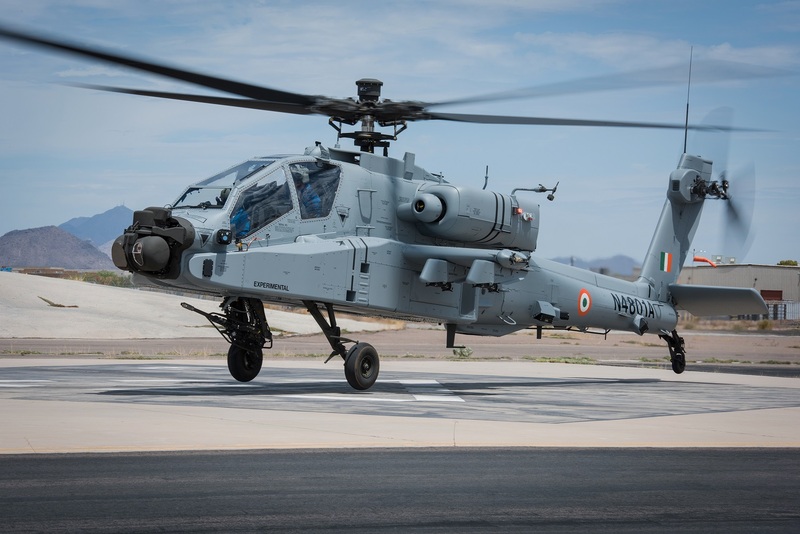 A total of 228 AH 64Es have been delivered to the US Army against a program for 767 Apache Guardians to date with another eight to FMS customers – India is amongst the several FMS customers whose deliveries are expected to commence during 2019/2020. During the Farnborough air show in UK this year, in a press conference, the Boeing representative stated that the first Apache AH 64E being made for the Indian military flew for the first time on 16 July this year. It would be pertinent to mention here that the Tata-Boeing Aerospace Ltd has begun delivery of the Apache AH fuselage from its manufacturing facility at Hyderabad within one year of its setting up. The fuselage will be transported to Boeings Apache manufacturing facility at Mesa, Arizona for integration. The Guardian like the Apache Block-III has a lethal array of armaments which includes Hellfire anti-tank guided missiles and Stinger air-to- air missiles, 70 mm unguided rockets (Hydra) and 30 mm cannon with 1200 rounds of ammunition. A unique feature in both these variants is the advanced Target Acquisition and Designation Sight and the Dome installed over the main rotor, housing the Longbow Fire Control Radar. This gives the Apache Longbow the ability to fire the Hellfire anti-tank guided missiles in fire and forget mode, as well as the capability to detect, classify and prioritise multiple targets, simultaneously. 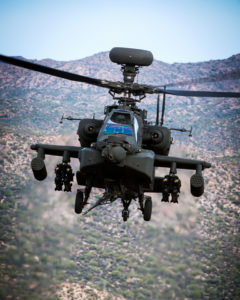 The Apache Guardian AH will be a major force multiplier operating as part of combined arms team in support of Strike Corps operations, thereby expanding the ground commander’s battlefield in space and time. This AH gives the commander the ability to apply decisive combat power at critical times virtually anywhere on the battlefield, in the form of direct fire from aviation maneuver units (attack/armed helicopters). 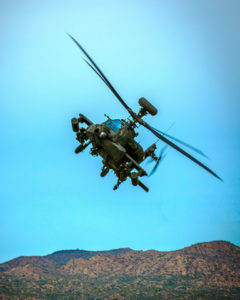 The Apache AH is a game changer and will be a powerful and decisive tool with the Strike Corp Commander – there is no doubt that in case of a future conflict the 22 Apaches with the Air Force would also be available to support the land forces operations, being the primary role of these AHs. 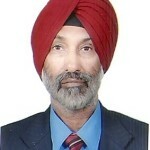 With the induction of such modern and technology driven weapon systems the Army will need to plan and work out appropriate employment philosophies, training and maintenance procedures suitable to the Indian environment to exploit the full potential of these battle winning machines in the future. During a career spanning four decades, the officer has held a number of prestigious command and staff appointments. He was head of the Army Aviation Corps and Commandant School of Artillery.